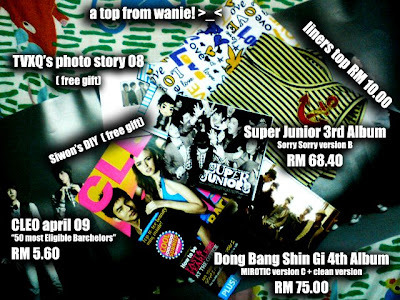 in the end i cannot wait till tomorrow to buy d SuJu n Mirotic albums..
SUPER JUNIOR 3rd album SORRY SORRY version B..
version B lol~coz d POSTER is d-one-dat-u-will-nvr-regret..it has all the 13 members there! hehehe..of coz to fix all the 13 oppa there...so00ooo NICE! HWAITING SuJu n DBSG oppa!!!! 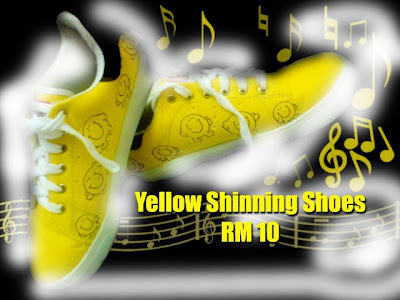 yARR hw cn i refuse to buy this...yes its ONLY RM10 n its YELLOW! 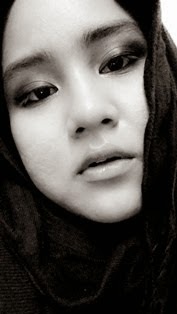 credits to me, myself n I for the PICTURES editing..